SAY ‘CHEESE’ AND WINE AND OTHER TASTINGS! The doors of Kasselshoop Cheese‘s new bigger tasting facility are now officially open (congratulations, it looks beautiful!) 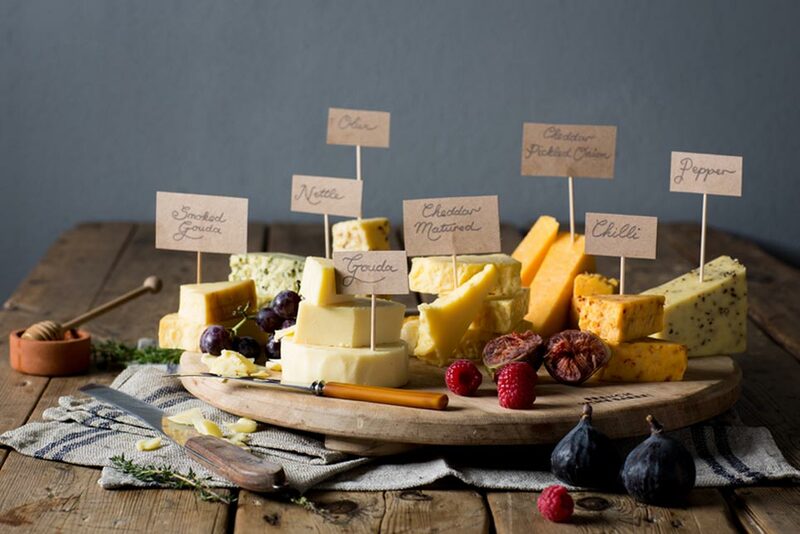 and up to 30 visitors (per tasting) can now be accommodated for a cheese/wine tasting experience (and a look at HOW their handcrafted gouda / chedder cheese in seven different flavours is being produced) on the farm Klein Soebattersvlakte between the N2 turn-off and Stilbaai. The Kasselshoop cheese is being paired with various suitable wines including the local Baleia Wines (their vineyars are in the Vermaaklikheid area and their winery is just off the N2 outside Riversdale) as well as Jakkalsvlei (between Albertinia and Herbertsdale). How about some OLIVE Tastings? Monday (14 Dec); Monday (Dec 21st) and Monday (Dec 28th) at 15:00 at Kleinbergskloof. Bookings are essential. Phone (028) 754 3181 for information and to book. GIN anyone? Go on an interesting tour and gin tasting (the gin is produced from local fynbos) at Inverroche Disitillery just outside Stilbaai! Phone (028) 754 2442 for more information and visit www.inverroche.co.za for lots of information about their unique products. Stilbaai Kelders is hosting a Wine Tasting evening with the Baleia Wines winemaker, Abraham de Klerk, on 28 Dec at 18:30 at the Palinggat Resort Hall. Tickets are available at Stilbaai Kelders. Phone (028) 754 1655 to book your ticket.